What makes Dr. Seuss so unique? His peculiar writing style, his fantastic stories and outlandish creatures, or even his particular illustrations are some of the answers to this question. 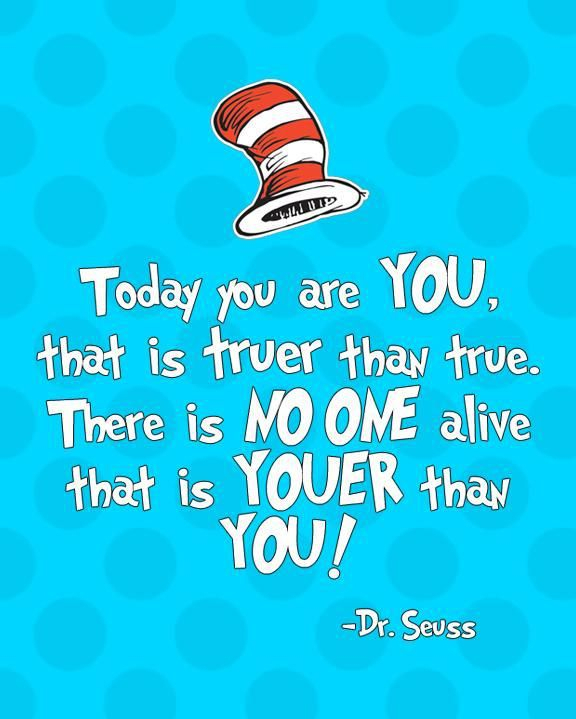 That is what Year 3 students are going to discover in this fabulous journey through Dr. Seuss life and work. Throughout his original work we intend to awaken our students´ imagination, creativity and the love for books. “The cat in the hat” and “Green eggs and ham” are among his most popular titles. Many of us had the fortune to have read these books during childhood and surely have sweet memories when thinking of them. However, our aim is not only for our students to recall good memories of these books, but for them to discover the significance of Dr. Seuss work and therefore to affect their lives forever. Along this project students will be exposed to a wide variety of books written by Dr. Seuss. 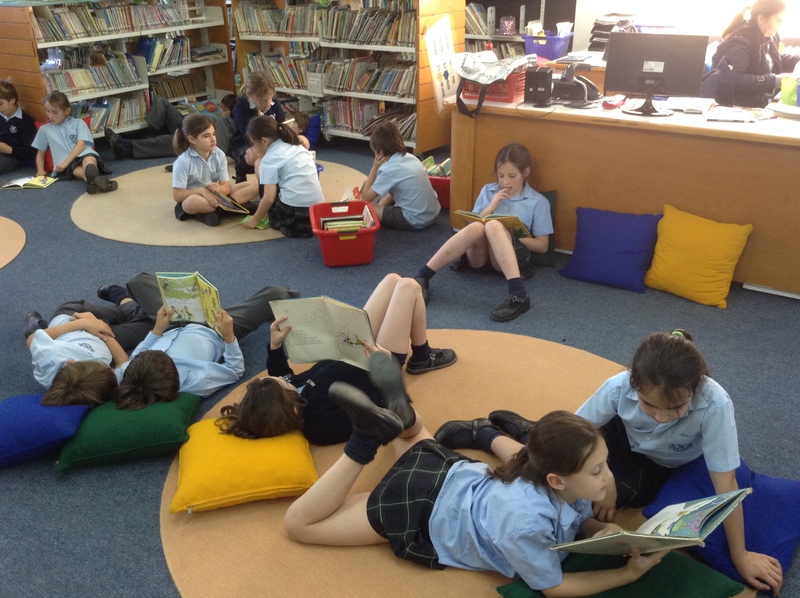 The more they read, the more they will get immerse into his world. 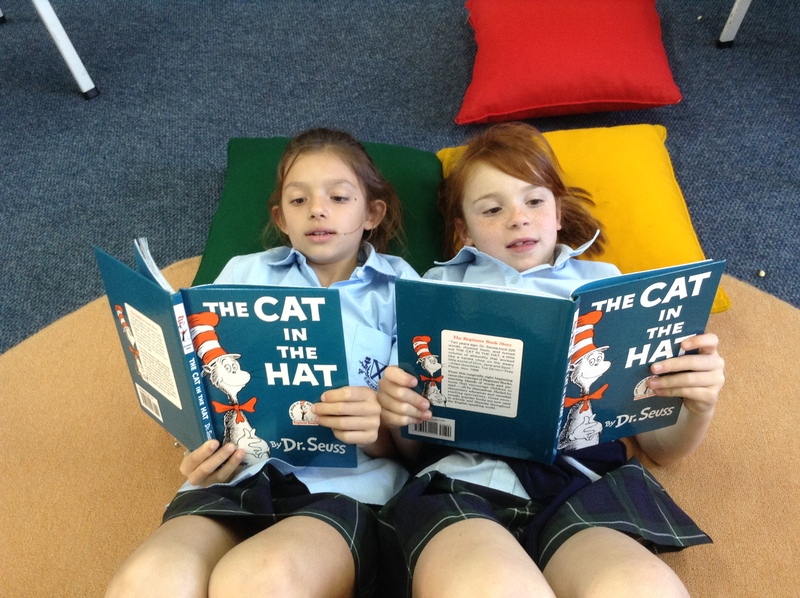 One of the aims at the beginning of the project is for students to identify and debate about Dr. Seuss writing style. Students will then be challenged to writing activities following this author’s writing style. We will also work cooperatively with drama and IT, fostering our students´ creativity and expressing in different ways. Dr. Seuss is well known not only for his books but for his famous phrases written in them. His quotes transmit values and help us enrich ourselves as individuals. Believing that empowerment is essential In any child’s’ growth, It is our objective for our students not only to get acquainted with some of these quotes but to discuss what they mean to each of them and how they touch their lives.